Lots of Community & Charity Events Coming Up #Guelph! 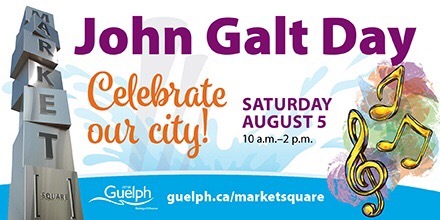 On Saturday, August 5, the City will host its annual John Galt Day celebration featuring free activities and family-friendly entertainment in Guelph’s Market Square. From 10 a.m. to 2 p.m. the public is invited to take in live entertainment featuring the Silly People, who incorporate comedy, juggling, yo-yo, balloon art and fire manipulation into their act; the Trulee Odd Show, featuring unicycle riding, juggling, stilt walking, balloon twisting and general buffoonery; and the Balloon Maestro’s slapstick, special effects and large scale balloon sculptures. 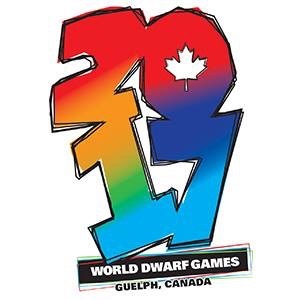 Also onsite during the festivities is Cleo the Clown and her Painting Pals, the Guelph Water Wagon, and Jeff Mann of TREAD ON IT! T-shirt printing. Attendees are invited to bring along an old T-shirt for re-purposing at the interactive printing booth. “John Galt Day is a great opportunity for residents staying in Guelph over the Civic long weekend to enjoy lighthearted entertainment, crafts, and games in celebration of our great city,” says Bill Nuhn, manager of Theatres and Civic Events. In addition to the Market Square celebrations, the Guelph Farmers’ Market will be open and the City’s 2017 RBC Market Mornings Artist, Sarah Mousseau, will launch her Seascapes project in the market parking lot. At Guelph Civic Museum, visitors will celebrate the day with bubbles, chalk art, plasma car races, and a balloon mural. The museum is open from 10 a.m. to 5 p.m. and admission on August 5 only is by donation. John Galt was a prominent Scottish novelist who founded Guelph in 1827. As the superintendent of The Canada Company, a large land company in London, England, he conceived the idea of building a town to stimulate and direct the agricultural settlement of the area. Galt planned the community with its distinctive radial design, quite different than the gridiron plan of most cities, making Guelph a unique and special place. Five step-by-step painting pARTies in support five local charities in August at different venues around Guelph. Location: Kelsey’s Guelph, 124 Woodlawn Rd. Location: Montana’s Guelph, 201 Stone Rd. W.
Location: Boston Pizza Guelph, 35 Woodlawn Rd. W.
Location: Stampede Ranch Guelph, 226 Woodlawn Rd. W.
A portion of proceeds will be sent to the listed charities. 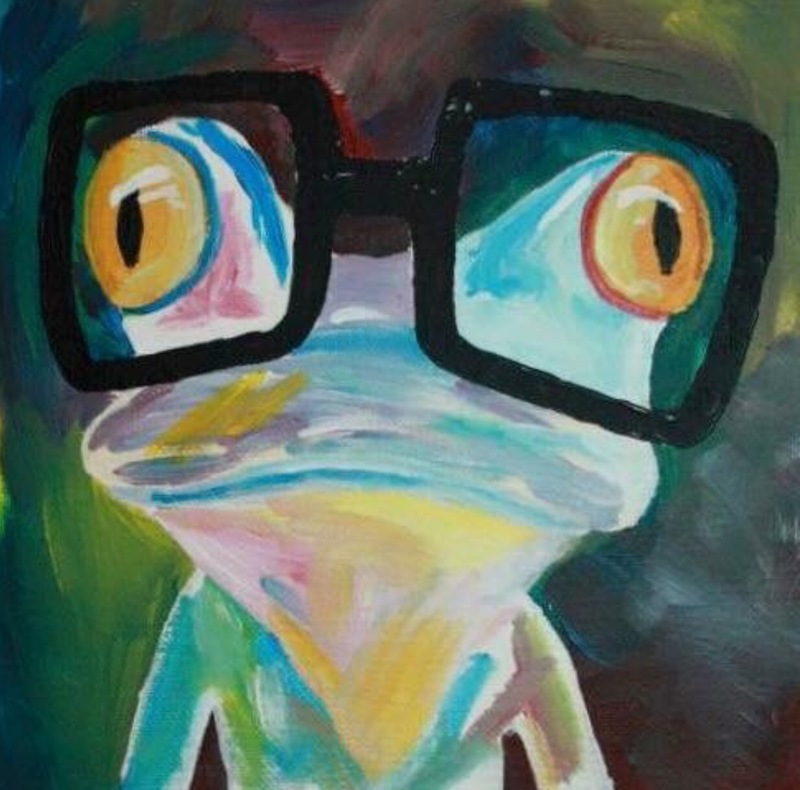 ALL materials are provided for you from paint to canvas and smocks! Children are welcome to participate at the events on Monday, Tuesday, and Thursday.